A rare opportunity to create a true estate compound on over 3 acres--a giant parcel on South Florida Intracoastal Waterway --218' on the Intracoastal in the heart of Palm Beach Gardens & nearby Jupiter. This property consists of a 2.63 acre waterfront lot with an existing structure of over 7000 Sq.Ft. and an 8+ car detached garage with an office and a full bath. The dock has 60, 000# & 9000# lift & it's a no-wake zone. Hidden among an array of mature oaks and palms, it is true serenity. Adjacent .56 acre lot with an over 4000 Sq.Ft. home must be purchased simultaneously. 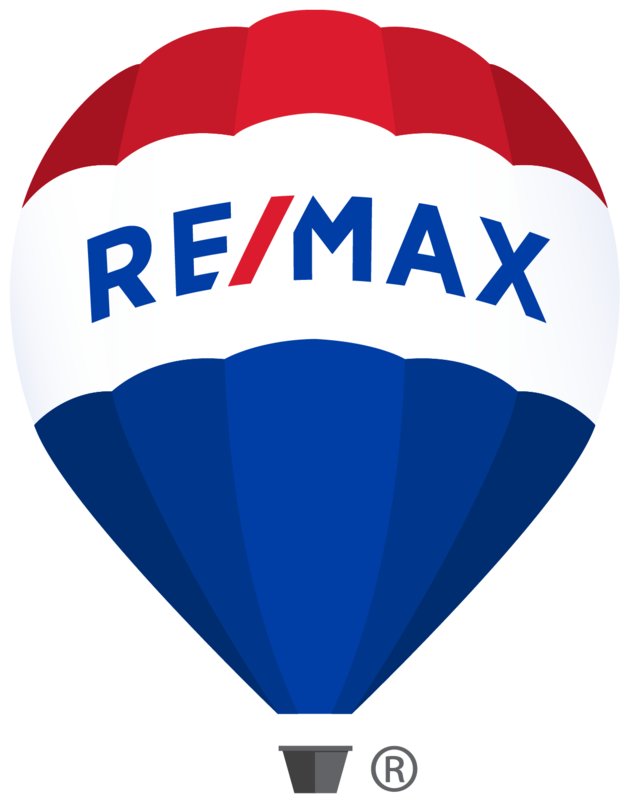 RX-10469861 Zoned for subdivision possibilities at 5/acre.. World class golf clubs, incl. The Bear's Club & Trump Nat'l. & other 1st class amenities in the most popular location in FL, nearby. 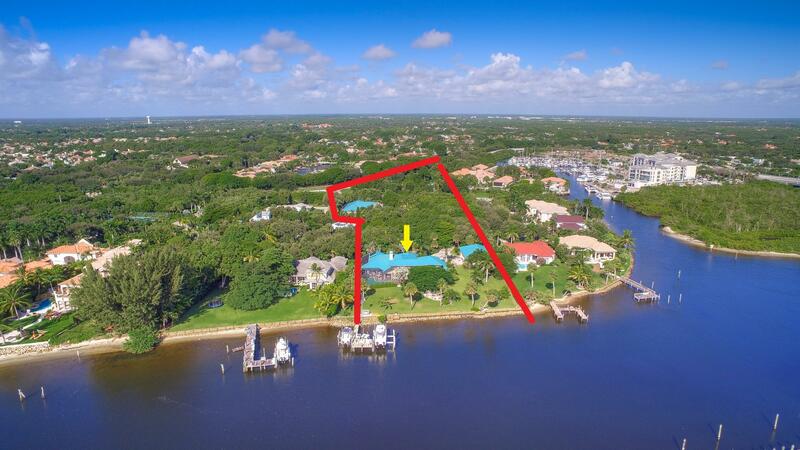 Waterfront: Intracoastal, Navigable, No Fixed Bridges, Ocean Access, Seawall Yes 218' Ft. Lot Dimensions: 218' On Intracoastal - 575' Deep Approx.